The web is an invaluable tool for connecting small businesses with their target audiences. However, when it comes to building a website and marketing online, the learning curve can be steep if you're doing it on your own. The WordPress Essentials Lifetime Bundle can help you out by getting you up to speed with the platform that powers nearly half of the world's websites as well as a host of other tools. It's currently on sale in the Boing Boing Store for $19. 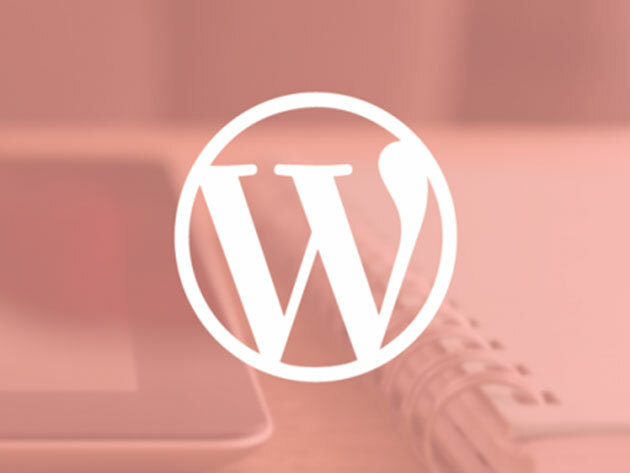 This four-course collection guides you through the essentials of creating a WordPress site, managing SEO, building a brand online, and enhancing your technical skills with today's most popular programming tools. You'll dive into what it takes to write sales-driven copy online, enhance your site with CSS and HTML, and foster a number of other skills centered around enhancing your company's digital footprint. You can start your foray into web development with the WordPress Essentials Lifetime Bundle, on sale for $19 today.